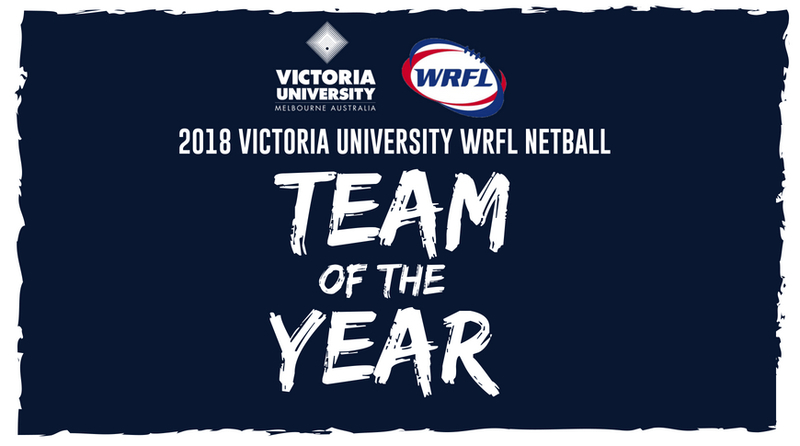 On the eve of the Grand Final, the WRFL has today announced the first Victoria University WRFL Netball Team of the Year. 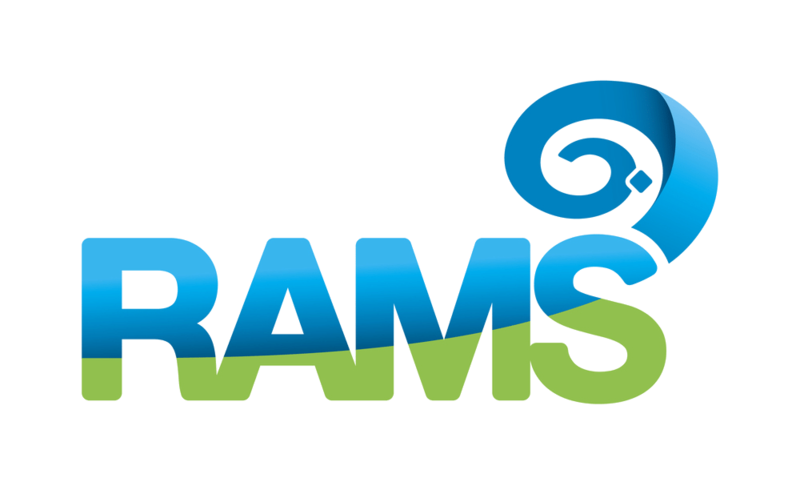 Players from across the inaugural competition have been picked in the team following a season which featured high quality and competitive netball. 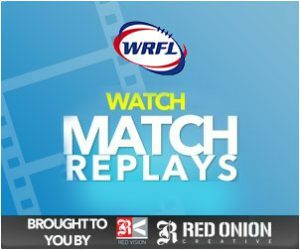 Grand finalists Point Cook lead the way with three selections, while Braybrook and North Footscray also have two players picked. Coach Nicole Case was also recognised for her efforts in leading the Bulldogs this season, named as coach of the Team of the Year. 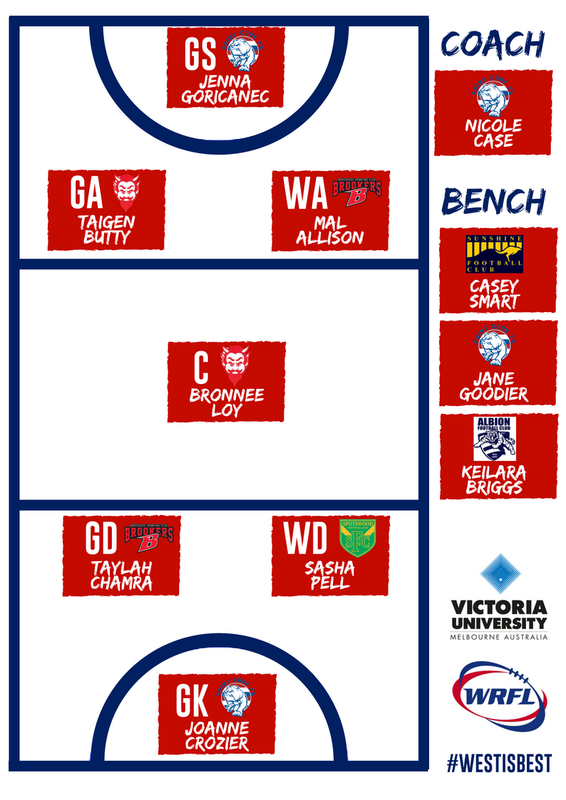 See below the starting positions for the Team of the Year, as well as the players who were selected on the bench. Congratulations to all players picked in the team.